Take your first step on your business analysis career path by attaining a certification that employers around the world respect and value. Develop skills and knowledge to support successful business change programmes within your organisation. The BCS Foundation Certificate in Business Analysis (FCBA) course provides delegates with an overview of the role and responsibilities of the Business Analyst. The Business Analyst acts as a key link between the business, including end users and IT. This is a critical role within any IT enabled change programme or initiative. The FCBA introduces delegates to the contribution that a business analyst makes and the tools and techniques they have at their disposal. 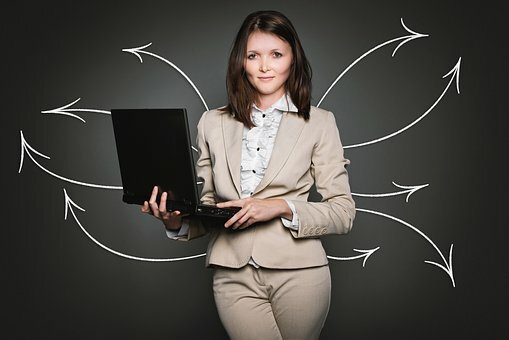 This certification course covers the range of concepts, approaches and techniques that are applicable to Business Analysis.